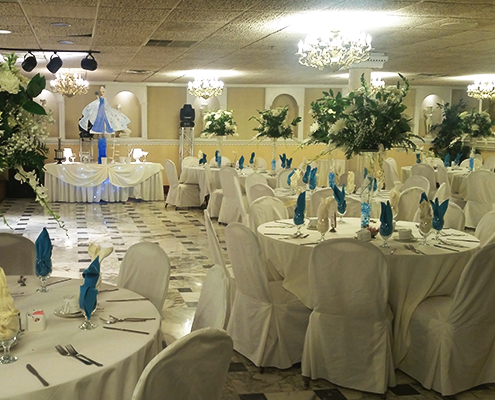 Milan Banquet is the perfect location for weddings, receptions, rehearsal dinners, birthday celebrations, reunions, graduations, holiday parties, anniversaries, bar/bat mitzvahs, corporate events, communion, baptism, and private functions. 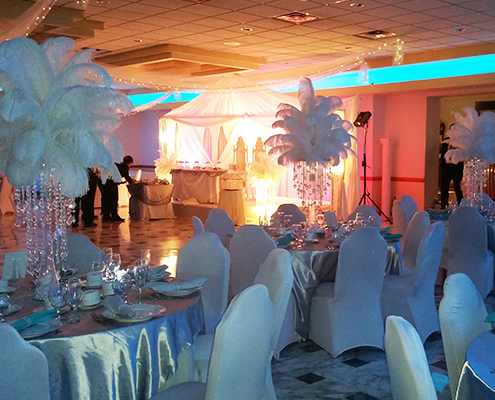 We offer implacable service and sumptuous cuisine far beyond that of standard banquet fare. 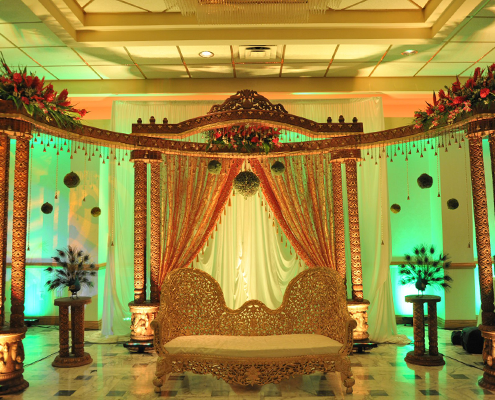 Our wedding and special events planners are eager to assist you with any special requests in considering your grand celebration to its smallest yet most important detail. 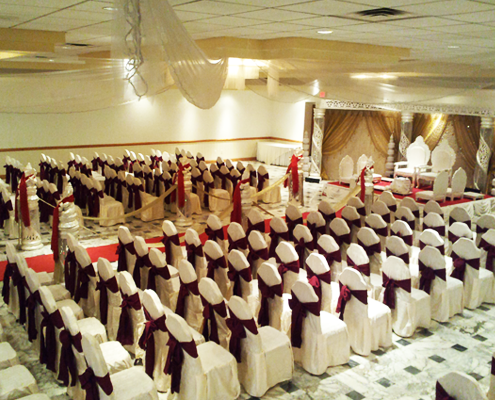 We are able to handle any size groups, from small business meeting to a large wedding. 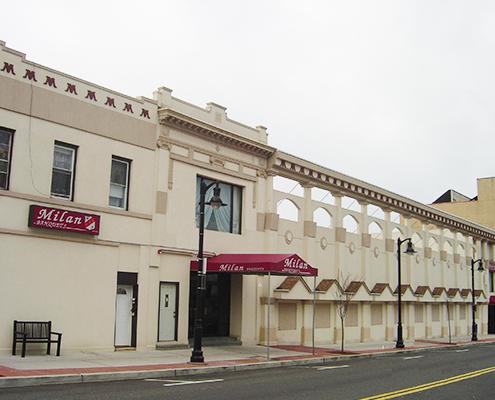 With seating capacity of 100, 200, and 550 in a single room, Milan is large enough for any kind of private or business event. 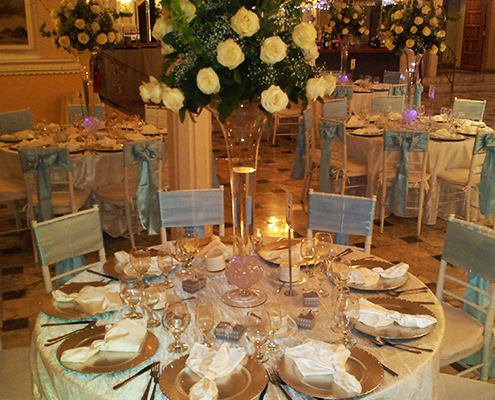 We are a team of dedicated professionals, ready to do what ever it takes to make your event a success. Kal brings with him a wide array of experience from cuisine to management, offering him, and subsequently his clients a complete insider’s perspective. There is nobody better to assist and offer insight in selecting the most incredible menu options for your event. Magdis’ commitment to ensuring that every detail, no matter how small, is attended to, has been evident in the success of his clients’ events and celebrations. I had my wedding here. The venue itself is gorgeous and the staff is excellent. 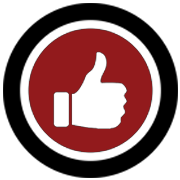 The staff worked well with us on our budget and found prices/packages that fit. 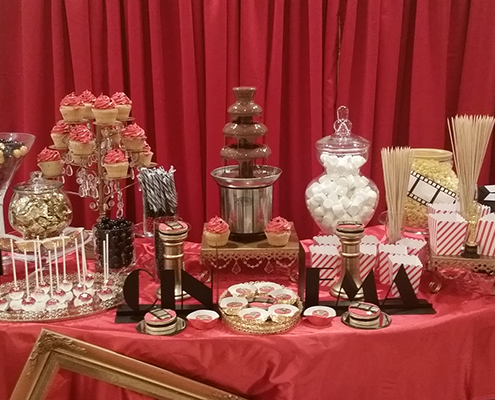 The food at the reception was amazing. I just can’t say enough about the attentive staff. 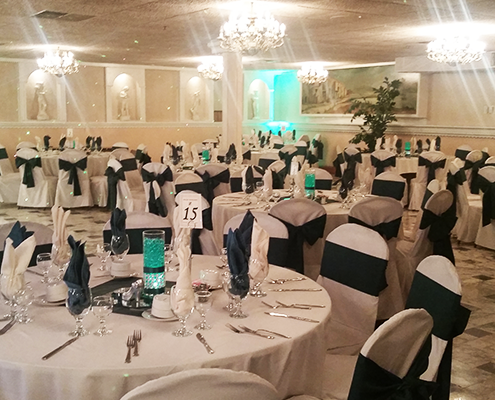 The banquet director is Magdi Griess and he made the entire process easy and pleasant. Magdi was an absolutely amazing maitre’d. He pretty much read our minds the entire evening. From the moment that we arrived and until we left, Magdi was super attentive and took care of EVERYTHING. Literally. He just made sure we were having the best time ever. Working with the team at Milan is always a pleasure. We have had our corporate event at Milan for three consecutive years and we will be back again!